Welcome to our Downloads page! From here you will find the list and links to download some of our realisations, like artworks, calendars, ebooks and more to come. This is a picture specially designed to serve as a Facebook cover. From its dimensions to its colours, you will get some of our best shots directly on your Facebook profile. 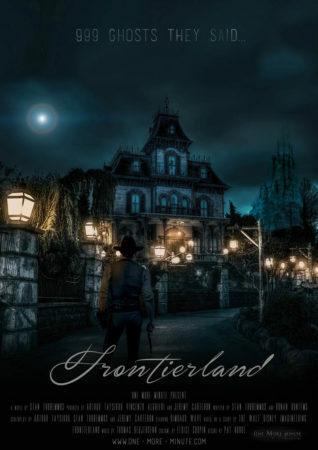 This poster is our vision of what the poster of a movie based on Frontierland should look like. We absolutely loved working on this one and we wanted to let you enjoy such a poster for free. The resolution is good enough for you to print it in a big size. 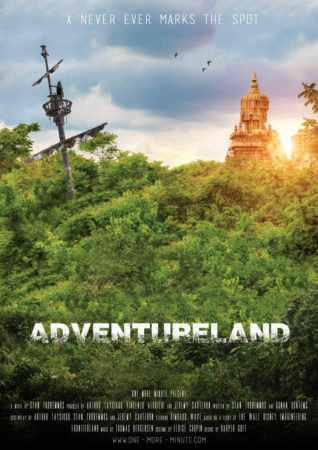 This poster is our vision of what the poster of a movie based on Adventureland should look like. We absolutely loved working on this one and we wanted to let you enjoy such a poster for free. The resolution is good enough for you to print it in a big size. 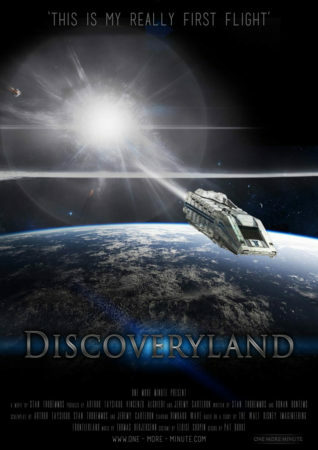 This poster is our vision of what the poster of a movie based on Discoveryland should look like. We absolutely loved working on this one and we wanted to let you enjoy such a poster for free. The resolution is good enough for you to print it in a big size.